Temple Israel is a Reform Jewish congregation which seeks to fulfill its religious and ethical goals by being a center for spiritual fulfillment, life-long learning, cultural enrichment, community leadership, social responsibility, and by lovingly entrusting our Reform Jewish tradition from generation to generation. We are committed in our support of the State of Israel and of the Jewish people throughout the world. Temple Israel has something for everyone! Get involved by joining one of our affiliate groups, like our Sisterhood, Brotherhood or one of our Youth groups. 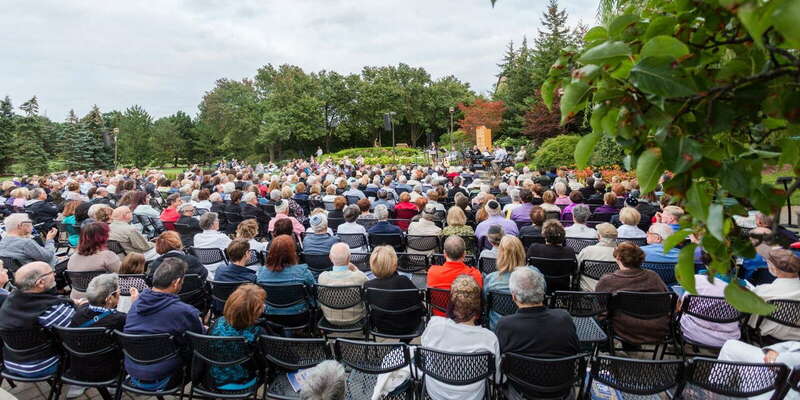 Learn what Temple Israel has to offer for important events in Jewish life, such as Bar/Bat Mitzvah, Weddings, Baby Namings, Brit Milah, Birkat Yeladim, Confirmation, High School Graduation, Funerals, Yahrzeit, Conversion, Mikveh, and Cemetery Services.